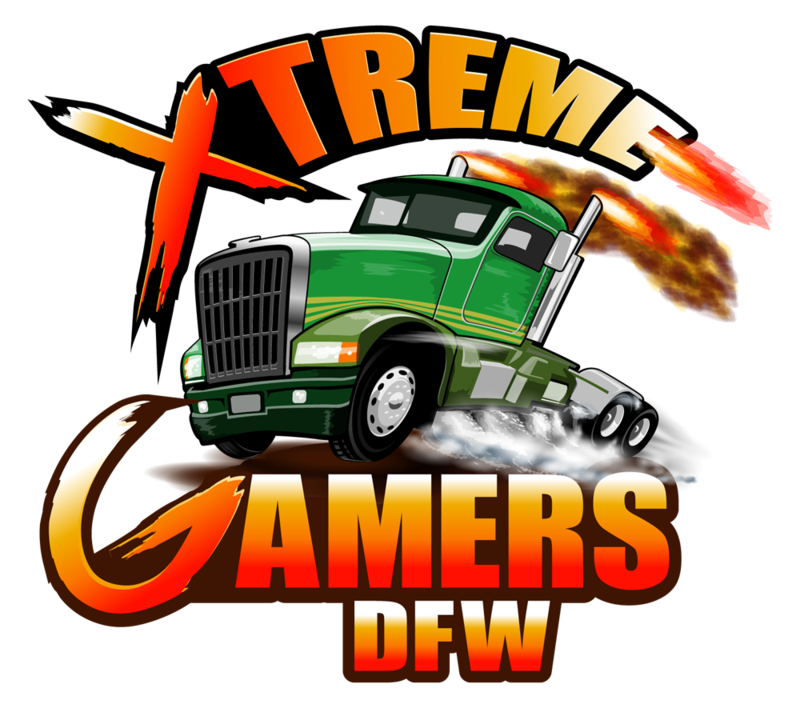 Welcome to XTREME GAMERS DFW, a mobile gamers paradise! We are independently owned and operated by Dan and Laurie Crumb of Highland Village, Texas. We have been planning and hosting large parties for over 10 years and our goal is to ensure everyone has a blast. Our game coaches are courteous and polite and are great with children. They are there to ensure our guests have a great time. We listen to parent’s requests and concerns to ensure their children have fun with age-appropriate games. XTREME GAMERS DFW mobile game truck is perfect for Birthday Parties, Corporate Events, City Events and Parades, School and Athletic Events. You will find us at Business Expos, Charity Events and Fund-Raisers. We enjoy being part of our community and bringing fun & excitement to people. We would like to make your party or event the most fun and memorable time ever! The BEST Video Game Party in Texas! Tired of throwing the same old birthday party? Looking for a Texas birthday party idea that makes you a hero, while making their special day easier on you? 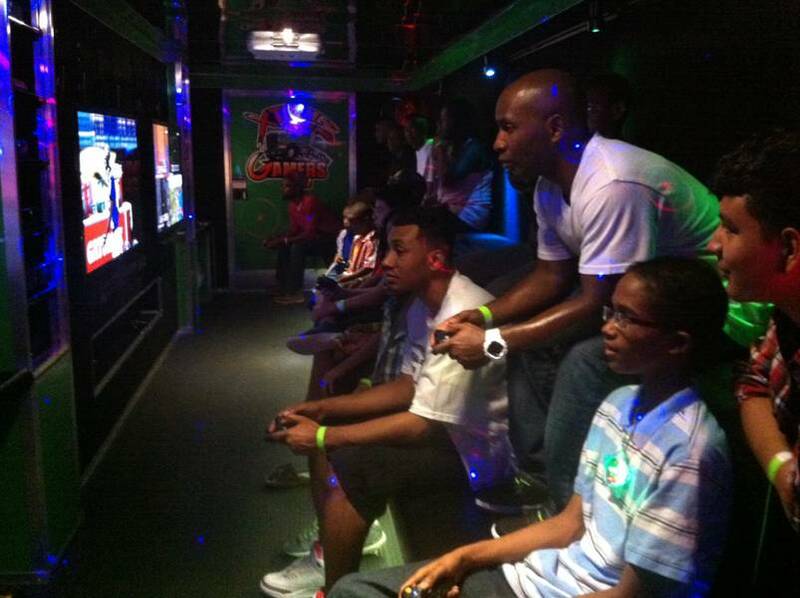 Xtreme Gamers DFW provides the ultimate no stress – no mess birthday party experience! We will make your next birthday party special, whether for a kid, or for a kid at heart. Your birthday boy or girl will be thrilled beyond compare when our 32’ limousine styled video game theater rolls up to your driveway! 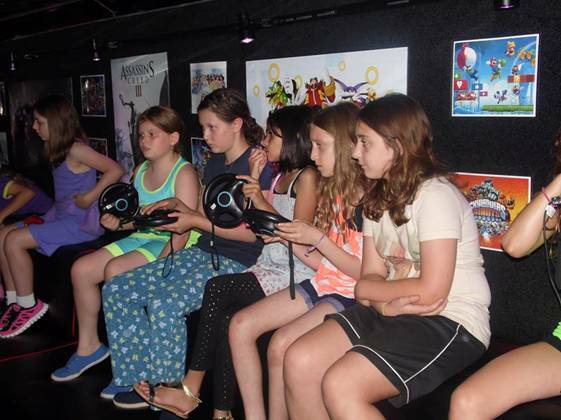 Inside our Mobile Video Game Theater, we provide comfortable stadium seating for up to 26 with high tech video and audio, and 20 kids can simultaneously play games at our five game stations. Our mobile game theater is climate controlled, so we’re ready to party year round! Weather permitting; our two outdoor game stations add another 8 guests that can play at the same time. Got your dance moves ready? We serve a 60-mile radius around Highland Village, Texas, including these towns and cities: Highland Village, Lewisville, Flower Mound, Coppell, Copper Canyon, Corinth, Lantana, Argyle, Hickory Creek, The Colony, Grapevine, Southlake, Carrollton, Frisco, Denton, Bedford, Irving, Garland, Decatur, Dallas, Fort Worth, Arlington and Lake Dallas. Don't see your town or city listed? Contact us and see if we can bring this party to you! FORTNITE!! VIDEO GAME TRUCK PARTY!! HIGHLAND VILLAGE, FLOWER MOUND, LEWISVILLE, LAKE DALLAS, CORINTH, COPPELL.